Once, when my husband was on a tour – he had to tour the whole of Madhya Pradesh – my son became very ill, and had 103-104 degrees fever for 5 days! One doctor came and saw him, and at first he thought that it was malaria, and then he said it was influenza; he couldn’t find the precise cause. So he went on treating, but my son didn’t respond to any medicine! My son was maybe 5 or 6 years old, and his fever was not coming down at all! He became delirious! His brain was a muddle. He could not recognize people; he didn’t know what was happening. He would say all sorts of irrelevant things! He didn’t recognize I was his mother; he just looked at me and was running away from the bed and was babbling! I was trying to put him into bed, but he wanted to run! I was worried and wondered what had happened to him! Then immediately, Sathya Sai Baba‘s thought came in my mind: ‘I told you to test My Omnipresence! Now is the time for you to test! Go and pray to me.’ Not that I heard a Voice or something; it just came into my own mind. I told the maid to somehow manage and look after the child, and I will just go and pray, and return. Swami had told us that to contact Him, you have to do japa, chant His Name. He is hridayavaasi, the Indweller and He is listening not just to me, but everybody else too, because He is within everybody. So the message will reach Him. Then I got up and returned to the bedroom, and I found him fast asleep! Then I asked my maid: “When did he go to sleep?” She said: “Amma, a few minutes after you went, he went off to sleep.” And in the morning too, he got up very normal! None of that babbling was there! He recognized me as he has always been! I took his temperature in the afternoon and evening – it was 98.4! What more did I need? Apparently at that time, Sathya Sai Baba was in Venkatagiri, with the Maharaja of Venkatagiri and He was talking to them at 9 o’clock. He used to stay with Venkatagiri and Kumara Raja (the King’s son) during the festival of Sri Rama Navami. Maharaja used to take Swami by car to Venkatagiri. So at that time, when I prayed at 9 o’clock, Swami was talking to Maharaja of Venkatagiri, and He went into a trance! He just fell back and they couldn’t understand what happened! 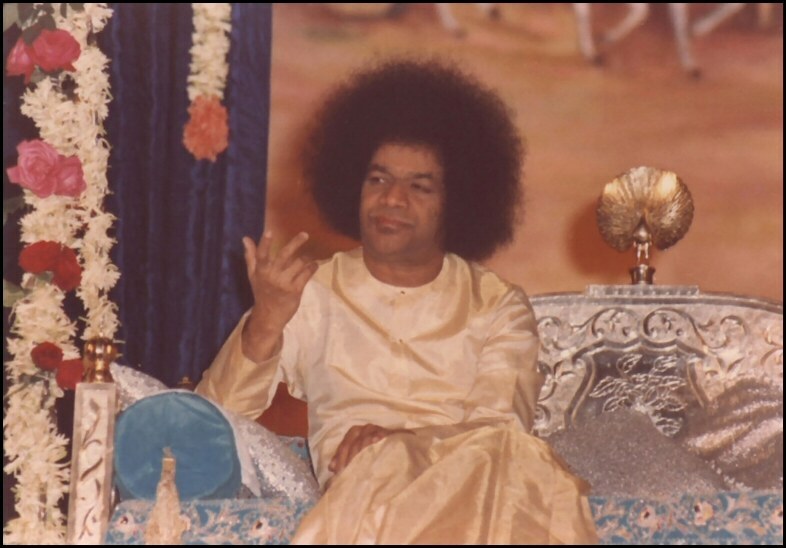 When Sathya Sai Baba came around, they asked Him: “Swami, what happened?” They had heard about HIS trance but had not witnessed one till then. So they asked Him: “Was it a trance? Did you go anywhere?” Swami confirmed this. A few days passed after the first semester of our first year was over. Most of the students were going home and my classmate too wanted to go and see his mother. But he did not have money for the ticket. He asked his elder brother who too expressed his inability to spare any money at that point of time. The boy was distressed, but did not tell anyone. Even we could see that he was slowly getting withdrawn in the room (he was my roommate too.). In those days, Swami would call all the students to sit right from the bhajan door once bhajans started. Swami would keep moving in and out of the bhajan hall on several rounds of darshan. One such day, He had just come and sat down on the throne and was looking at us as we rushed to sit from the front. He then suddenly got up and went into the interview room door. He then signaled to my classmate to follow Him. When my classmate came out 5 minutes later, he was weeping. Later on in the room, he told us what happened. Swami had called him inside and asked him: “I told you that if you need anything you should ask me. Why did you go and trouble your brother? I know you want to go home and see your mother. You should have asked me. Am I not your father? Why do you then hesitate to ask me what you want?” He then gave him money for the ticket and spending and then told him to go and enjoy his holidays. And the surprising thing was, my classmate never told anyone about what was eating him from within. Swami just knew! Filed under: Experiences With Sathya Sai Baba, Father, Godman, GodMen, Guru, Guru Baba, Guru Sai Baba, Money, Omniscience, Prayer, Sathya Sai Baba Stories | Tagged: Baba, Babaji, Sai Baba, Sai Ram, Sai Students, SaiBaba, Sathya Sai, sathya sai baba, SathyaSaiBaba, Satya Sai, Satya Sai Baba, SatyaSaiBaba, Swami, Swamiji |	Comments Off on Am I Not Your Father? 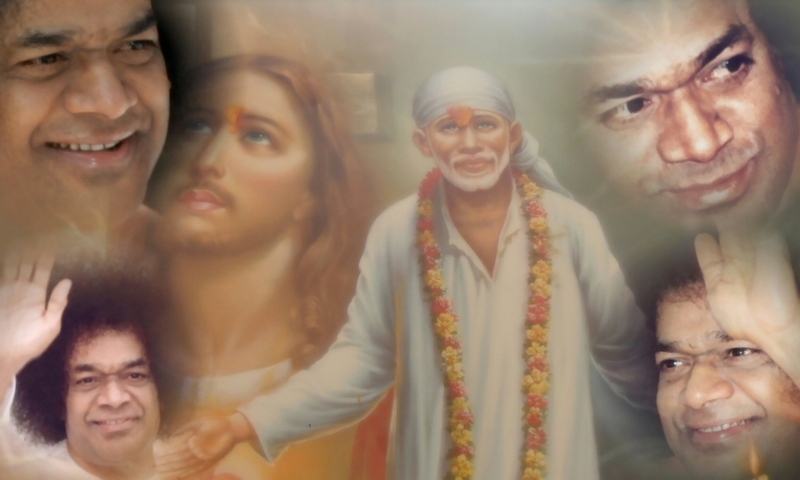 Robert Priddy and Barry Pittard (two of the most vocal critics of Sai Baba) advertise their Anti-Sai WordPress blogs on several websites that keep track of their visitors and rank their blogs based on the amount of traffic they receive. This SathyaSaiBaba WordPress Blog is also advertised on those websites and an objective comparison between blog stats reveals that this SathyaSaiBaba WordPress Blog consistently outranks critic’s blogs. On BlogTopList For Religion on November 24th 2008, this SathyaSaiBaba WordPress Blog received 5,192 unique visitors while the RobertPriddy Anti-Sai WordPress Blog only received 900 visitors. That is five and a half times more traffic. Barry Pittard does not have his blog listed on this website. On TopBlogArea For Religion on November 24th 2008, this SathyaSaiBaba WordPress Blog received 2,631 unique visitors while the RobertPriddy Anti-Sai WordPress Blog only received 277 visitors. That is almost ten times more traffic. Barry Pittard does not have his blog listed on this website. On BlogTopSites on December 2nd 2008, this SathyaSaiBaba WordPress Blog received 2,100 unique visitors while the RobertPriddy Anti-Sai WordPress Blog only received 472 visitors and the BarryPittard Anti-Sai WordPress Blog only received 692 visitors. That is four times more traffic than Priddy’s blog and three times more traffic than Pittard’s blog. It is important to point out that these websites have different variables and different reset times, which accounts for the differences in numbers. Since visitor numbers change every day, so do the blog statistics. 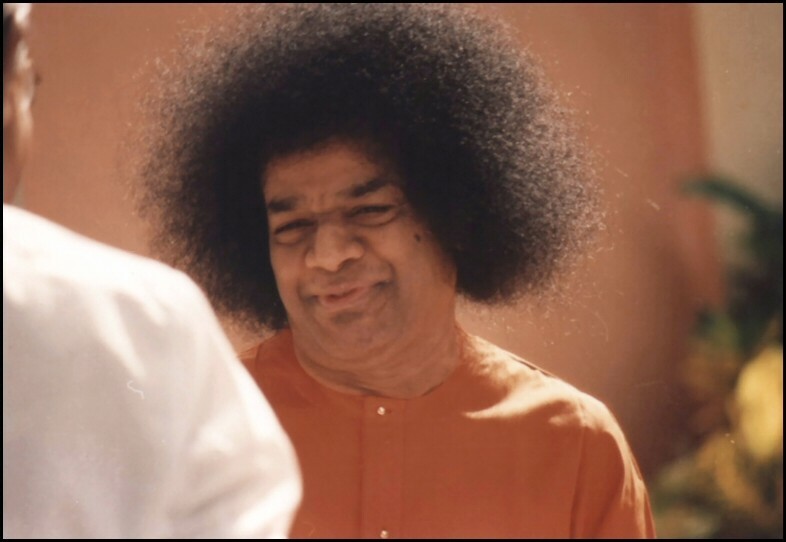 Nevertheless, on each of these websites, this SathyaSaiBaba WordPress Blog consistently & significantly outranks critic’s blogs even though they continually attempt to fool Sai Devotees by naming their articles with deceptive Pro-Sai titles. This objective and verifiable information proves that despite critic’s pervasive, aggressive and unremitting day-after-day smear campaigns against Sathya Sai Baba, the general public cares very little for their: 1) Obsessive nitpicking; 2) Foaming-at-the-mouth rhetoric; 3) Suffocating negativity and 4) Crybaby whining that has continued unabated for the past 8-10 years.